Cementing Your Graduate’s Special Day with a Trip to Delia’s Tamales! Posted on May 23, 2017 at 8:04 am. The Best Mother’s Day Gift: A Dozen Tamales! Posted on May 10, 2017 at 8:51 am. 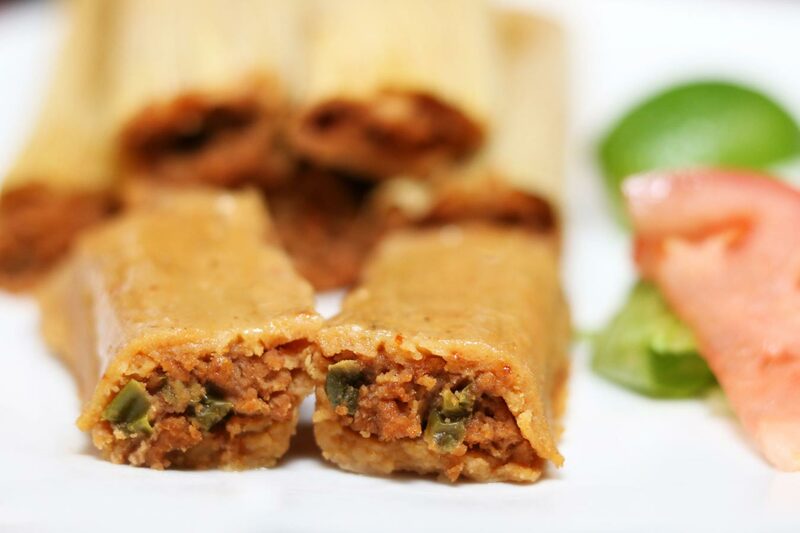 Celebrate Cinco de Mayo with Delia’s Tamales! Posted on April 25, 2017 at 4:13 pm. Which Delia’s Tamale is Your Favorite? Posted on April 14, 2017 at 3:51 pm. 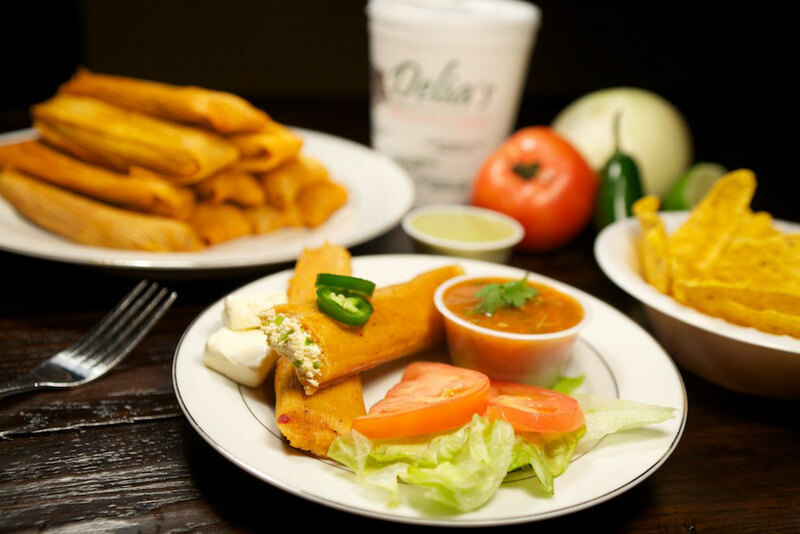 Celebrate National Tamale Day on March 23rd with Delia’s! Posted on March 23, 2017 at 8:16 am. 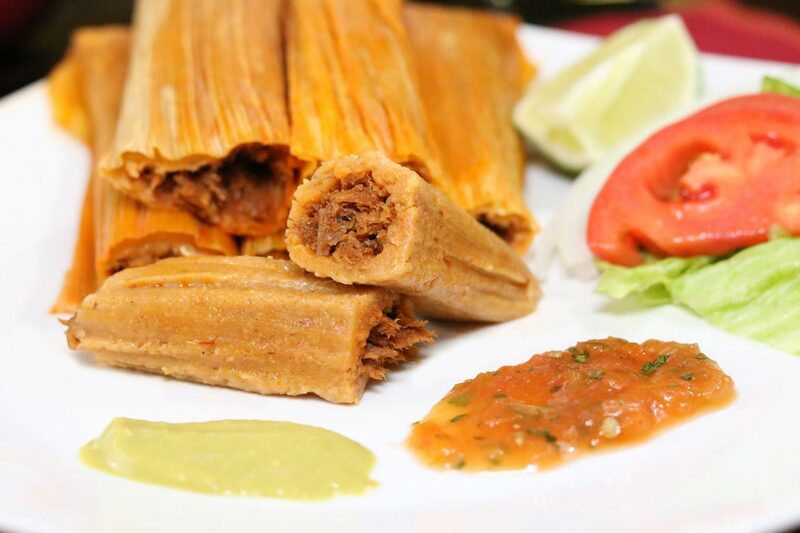 Where Can You Get the Best Tamales in Texas? Posted on March 22, 2017 at 9:16 am. Posted on March 13, 2017 at 12:19 pm. Posted on February 2, 2017 at 9:55 pm. 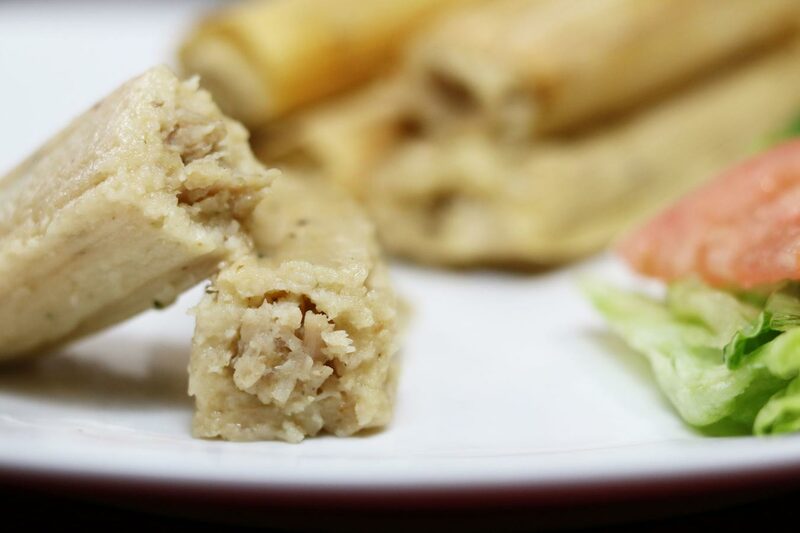 10 Fascinating Facts You Probably Didn’t Know About Tamales! Posted on January 18, 2017 at 3:59 pm.